You can download the EP (in exchange for your email address) here. 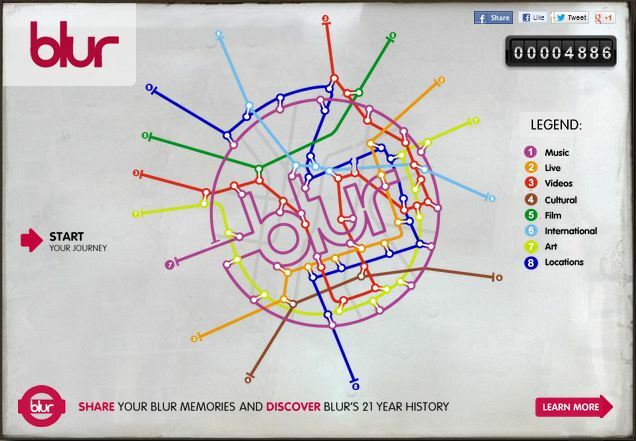 If you’re a fan of Blur and you like the idea of sharing your thoughts and memories with other fans, or just checking out rare footage and videos as you ‘take a ride’ through the diverse and varied output of one of Britain’s best loved bands – then you need to check out the Blur Timeline over on their site. It’s a must for fans and the concept is pretty unique too – a social archive with the emphasis on discovery and sharing. Like the idea? Check it out here. Following all the Jimmy Savile revelations over the past couple of weeks, the BBC (or Auntie as we affectionately call her) has come under fire. But let’s put this current crisis into perspective…. Jimmy Savile was revered by many people, not just those at the BBC – and BBC staff who had suspicions over Savile‘s behaviour were not alone. What did this nations tabloids and broadsheets do as rumours circulated every few years about Savile‘s penchant for ‘young girls’? The answer is ‘nothing’. What did the police forces who were told about Savile‘s crimes do? Nothing. Where were the watertight security checks at the hospitals and care homes Savile frequented? They weren’t in place. And as these ongoing rumours continued, why was Savile honoured by royalty? The answer to that last question, is still unclear. There’s no doubting that there must be handfuls of senior BBC staff who could have done a lot more to unravel and expose the vile behaviour and sordid crimes committed by Savile over the years. But does that mean we should slate the BBC and leave it hung out to dry? I don’t think it does. Would ITV have done anything different if the same rumours were circling about presenters on their shows at the time? I’m unsure they would have in the same circumstances. What is clear is that lessons need to be learnt across both TV land and society as a whole. People my age (mid 30’s) always saw Savile as a strange British eccentric. We reveled in his oddness – many adored him for all the work he did for charity and the peculiarity he brought to our TV screens. And I think a lot of people just couldn’t accept the fact that beneath this philanthropic and amusing visage lay a perverted criminal. 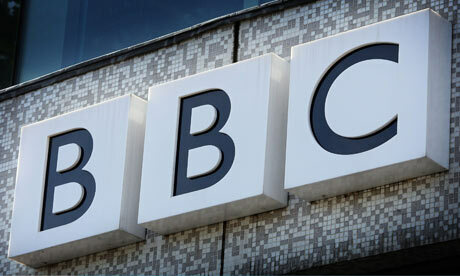 I hope the current investigations don’t go down the simple route of using the BBC as a scapegoat for Savile‘s crimes. It’s a unique and amazing institution that far more often than not brings balance and clarity to local, national and global news. It produces world beating radio and television shows that we should all be proud of and constantly embraces innovation and creativity. I love the BBC. I don’t think it shouldn’t be held accountable for the mistakes and errors it’s made. It most certainly should. But let’s not help other media organisations destroy it. Let’s not forget that they have their own agendas in this scenario. It might be 6 months until it hits UK cinemas, but this morning the new trailer for Iron Man 3 arrived online. 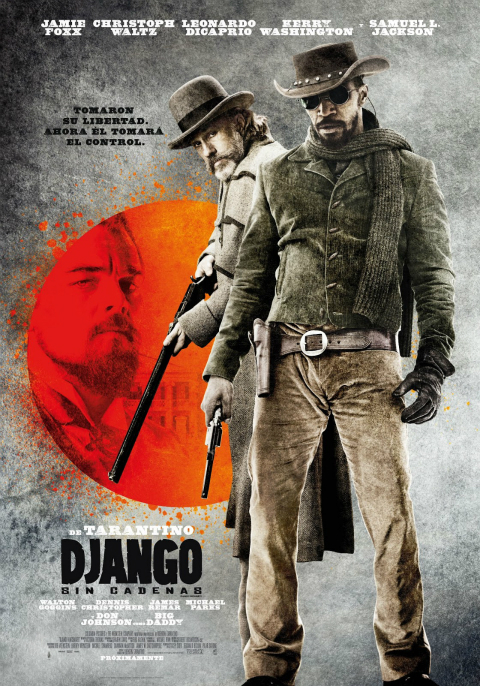 The film is directed by Shane Black (Kiss Kiss Bang Bang) and arrives in UK cinemas on 26th April 2013.